We are happy to announce that the Mater-Bi® biodegradable and compostable bags, certified “OK Compost HOME”, fully decompose in our Big Hanna composter. A full scale, 2 month long test has been carried out at One Brighton. One Brighton is, as you may know, a housing area with 172 flats in Brighton, UK, where both families and students live in one and two bedroom apartments and studio apartments near to the main train station. The One Brighton residents collect all their kitchen waste in compostable bags, drop the bags down a waste shute which leads into a collection bin. The collection bin is next to the Big Hanna composter and 5 days a week the’ green caretaker’ loads the compostable bags containing the food waste into the composter. During the test period some 150-200 unopened Mater-Bi® bags containing kitchen waste have been loaded into the Big Hanna’s hopper inlet. Within the first quarter of Big Hanna’s cylinder small parts of Mater-Bi® are visible but there is no sign of the bags either in the rest of the cylinder or in the finished compost. 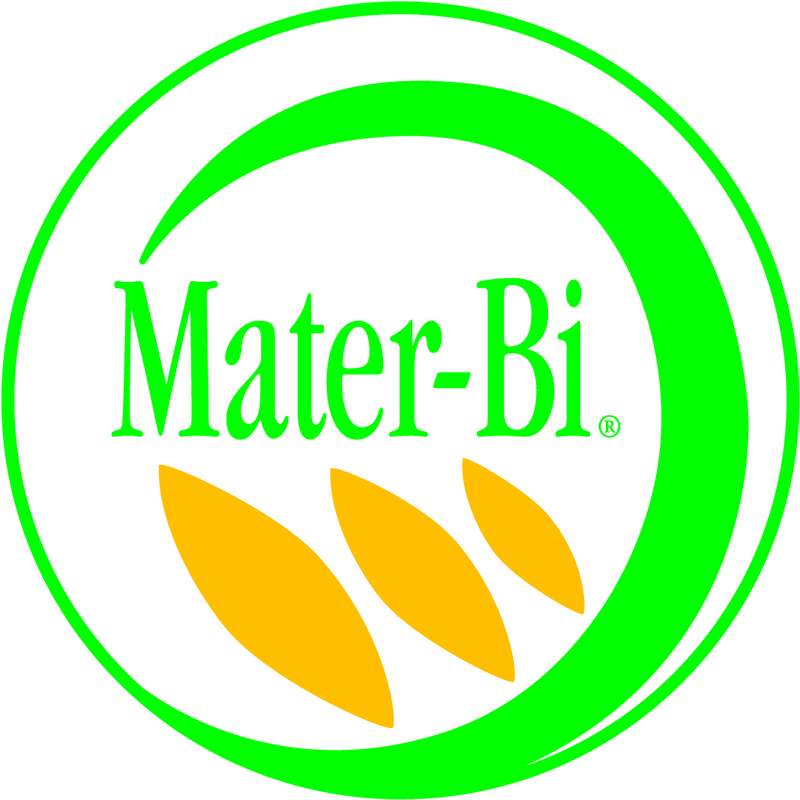 These Mater-Bi® biodegradable and compostable bags are certified according to “OK Compost HOME” so if you want to use biodegradable bags we recommend that they meet this standard. We are particularly happy with the performance of the Mater-Bi® bags and the Big Hanna in composting them so effectively. This trial has demonstrated that the action of the Big Hanna ‘in feed’ will open up the bags (which is important for the composting process) and shown that a shredder is not needed. Shredders are very effective in many sites but in housing, because a lot of non food waste items get into the food waste stream, they often block or break-down and should be avoided. Click here for more information about the different certifications of biodegradable bags. Click here for more information about the bags from Novamont – Mater-Bi that was used in the test.